Mother-in-law's tongue (Sansevieria spp. ): growing, planting, caring. A common and popular houseplant in temperate regions, with Sansevieria trifasciata the most widely sold. Scientific name : Sansevieria spp. 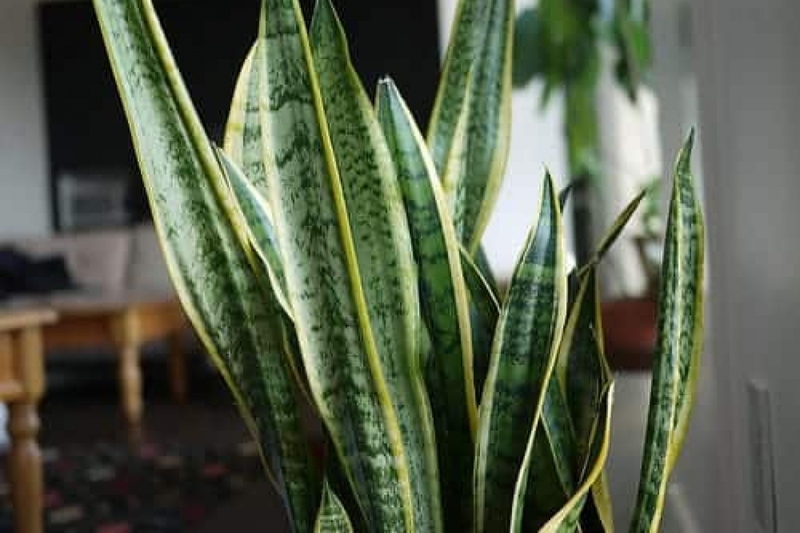 Sansevieria - Mother-in-law's tongue, devil's tongue or snake plant - is a genus of about 60-70 species of flowering plants native to Africa, Madagascar and southern Asia. Species range from succulent desert plants such as Sansevieria pinguicula to thinner leafed tropical plants such as Sansevieria trifasciata. Plants often form dense clumps from a spreading rhizome or stolons, with leaves typically arranged in a rosette around the growing point, although some species are distichous. There is great variation in foliage form within the genus. with species divided into two categories, hard leaved - from arid climates - and soft leaved species from tropical and subtropical regions.